This one has it all! 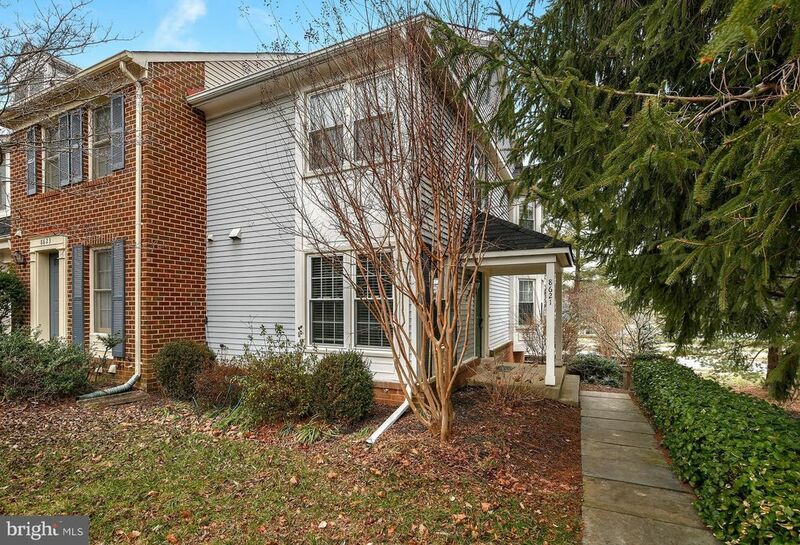 Gorgeous updated end unit boasts updated kitchen, windows and doors, landscaped backyard access through walkout finished basement, newer carpet, living room fireplace, bay windows. Ample guests parking as well as 2 reserved parking spaces. Enjoy privacy with fenced backyard featuring a flagstone patio. Awesome Montgomery Village upgraded amenities included in HOA fees ~ enjoy pools, tennis courts, walking paths, and community center.